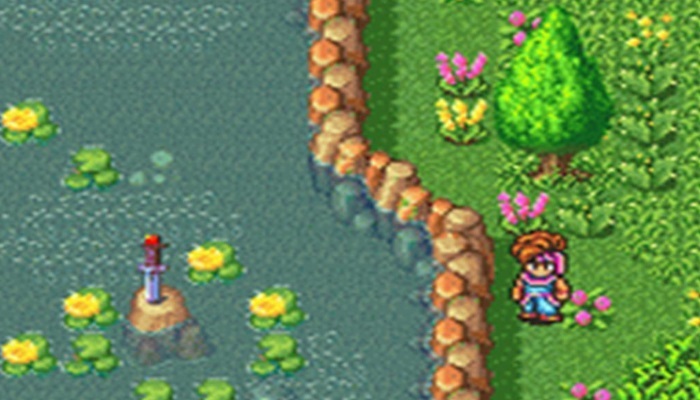 Secret of Mana (Seiken Densetsu 2). One of my all-time favorite games and my go-to musical score when I write. I have an eight hour long playlist of Mana tracks on my iPad and iPod. 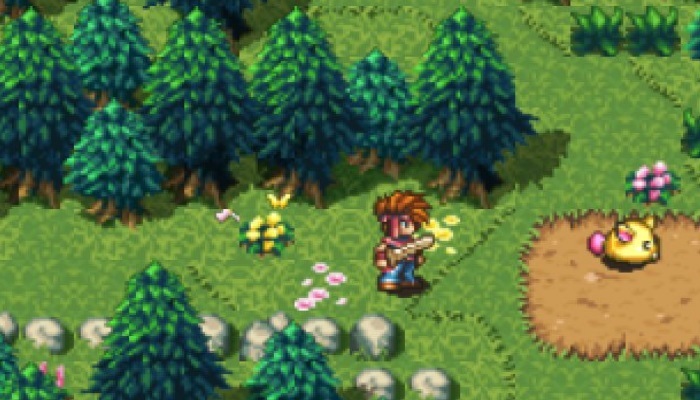 Though I greatly enjoy the music to Legend of Mana and Seiken Densetsu 3 (Secret of Mana 2, never released in the USA), Secret of Mana is the one that never gets old to me. I can listen to it day in and day out. The original soundtrack had 44 tracks. While they are all amazing and it’s tough to choose just 5, I will do my best. Phantom and a Rose: a tranquil town theme you hear in the Kingdom of Pandora, pretty early on in the game. It’s the kind of song that makes you want to walk around the town, take your time, talk to all the citizens, and perhaps buy some candy. If you’ve played the game, you know about the candy. Into the Thick of It: a song that makes you want to set out on your big adventure. This is one that plays in forest areas as you travel between cities and other worldly destinations. It’s not overly dramatic in tone, but still makes you want to pull out your weapon and lay the smack down on some Rabites and whoever else stands in your way to your ultimate end goal. Prophecy: a track near the end of the game. The game has led you to the point of the final conflict that seems to be overwhelming both to you and to the characters you have taken this far. There’s thunder and lightning all around. There’s Flammie. There’s one last task to complete. This song is foreboding, mystic, and makes you almost want to turn around and fly the other way as far as you can. But at this point you can’t. You don’t want to. You have to fight ahead and lead them on to victory. 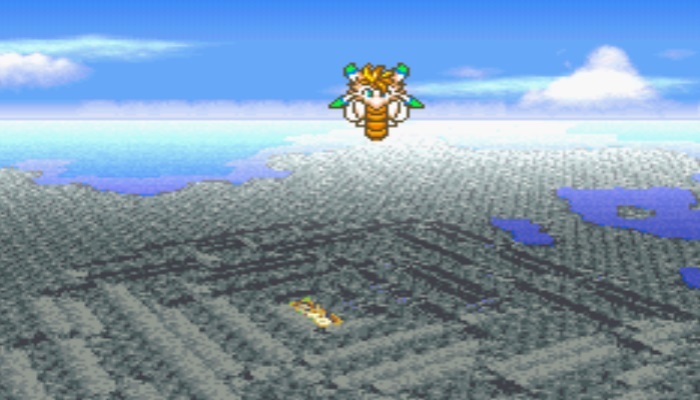 Fear of the Heavens: the title song of Secret of Mana, the one that sets the mood for the entire game. You see the Squaresoft logo appear on your screen and are greeted by the coolest sound of whales as the track begins. It starts out slow, then builds up as it goes. One of the best theme songs you will ever find in a game. Every time you hear this song, wherever it may be, you will be drawn to take up a quest, wherever you can find one. Absolutely stunning piece of music. Whisper and Mantra: okay, I might have said in no particular order, but this track is my favorite. Has some great piano as the main instrument and a mystic background, with some other pieces thrown in to make this fitting to the Water Palace. For my own writing, it serves well to get me started in that mindset to create something very unique and fresh in the fantasy genre. This is an entry song to get my creative ideas flowing, to help guide me on my own journey as a creator. Very tough to decide which five tracks are my favorite. I could listen to the whole album on repeat all day. Maybe one of these days, I will and see how long I can last before I want a change in music. I commend Hiroki Kikuta for making such a masterpiece. If I were to make a video game of my works, this is the guy I would love to work with on it for music. 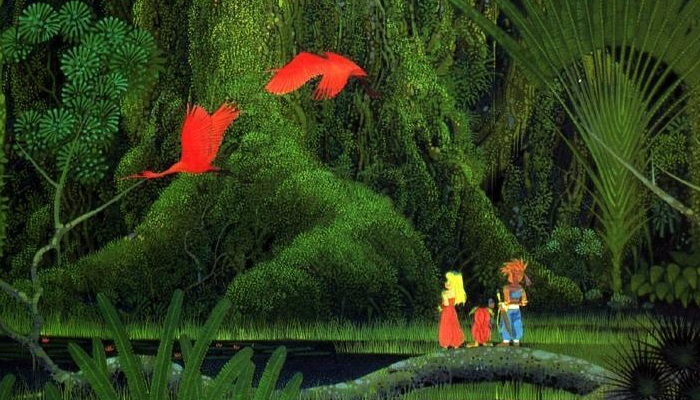 Great work, Secret of Mana, and here’s to twenty more years. 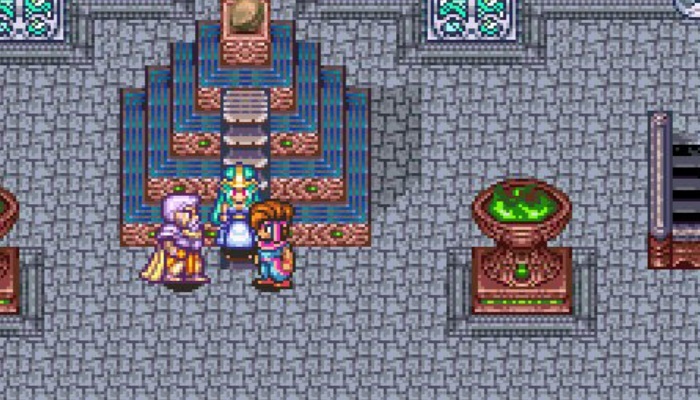 …now only if we could get more Mana games from Square. Great list! I’m working on a music project right now revolving around songs from 90’s video games, but I have never played Secret of Mana. This was very helpful. Thanks!